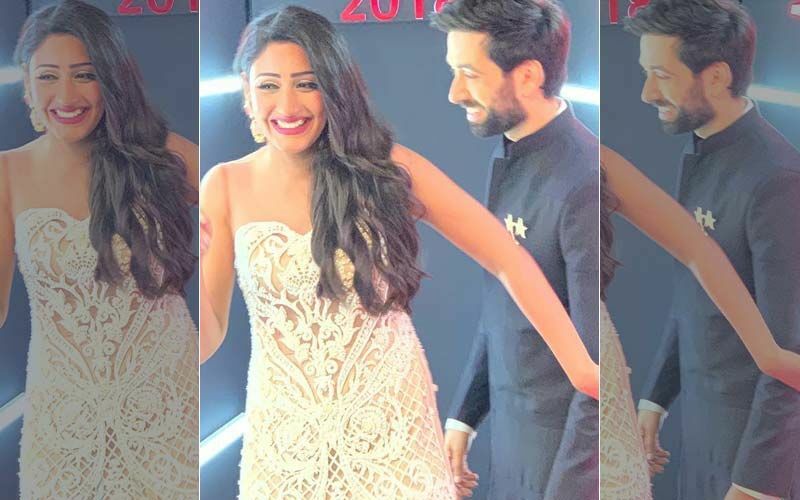 Star Plus' Ishqbaaaz has been in the news ever since the makers opted for a generation leap after which lead actress Surbhi Chandna aka Anika's journey came to an end. 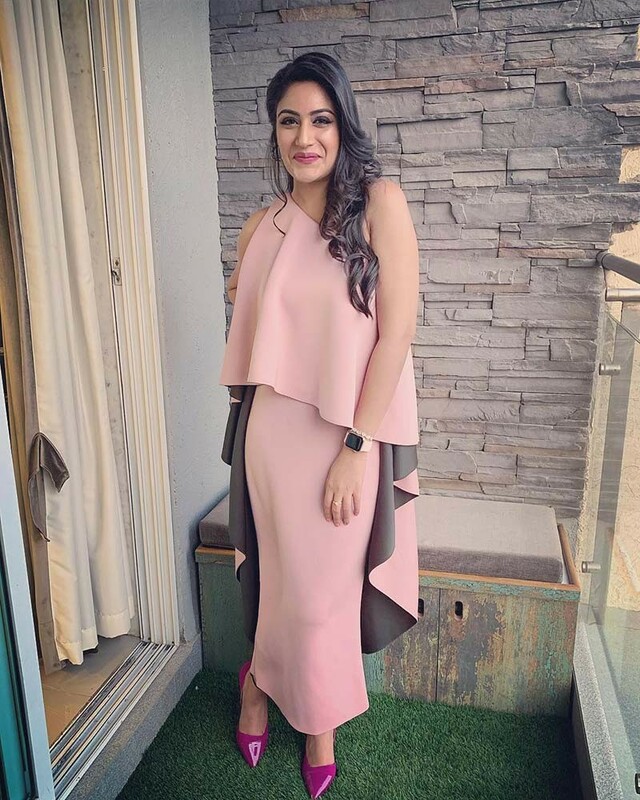 It didn't go well with her fans and they expressed their disappointment with the hashtag #NoSurbhiNoIshqbaaaz. In fact, producer Gul Khan and the channel were massively trolled for continuing the show without her. 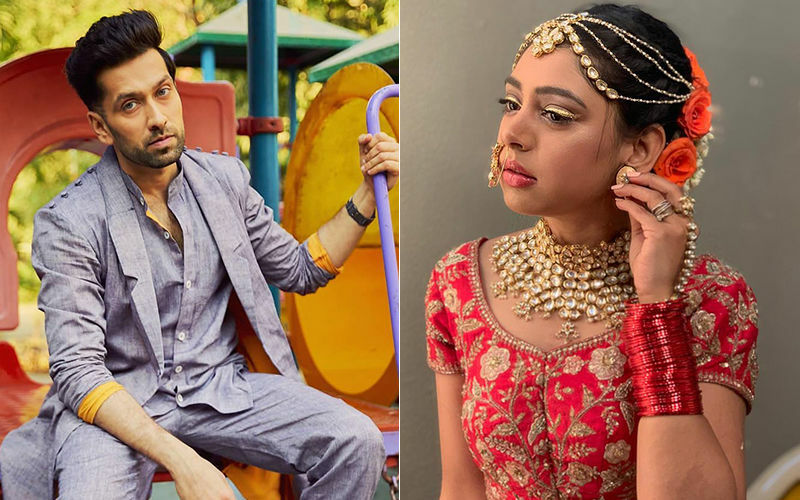 Things didn't stop there as they also didn't accept actress Manjiri Pupala's chemistry opposite Nakuul Mehta in the show. 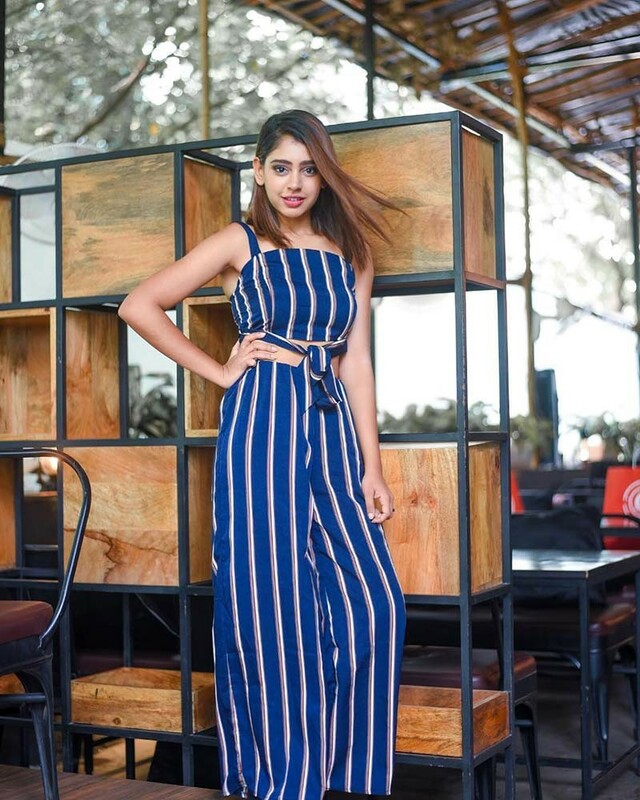 However, the makers decided to rope in Kaisi Yeh Yaariyan actress Niti Taylor who already enjoys a huge fan following in the world of television. 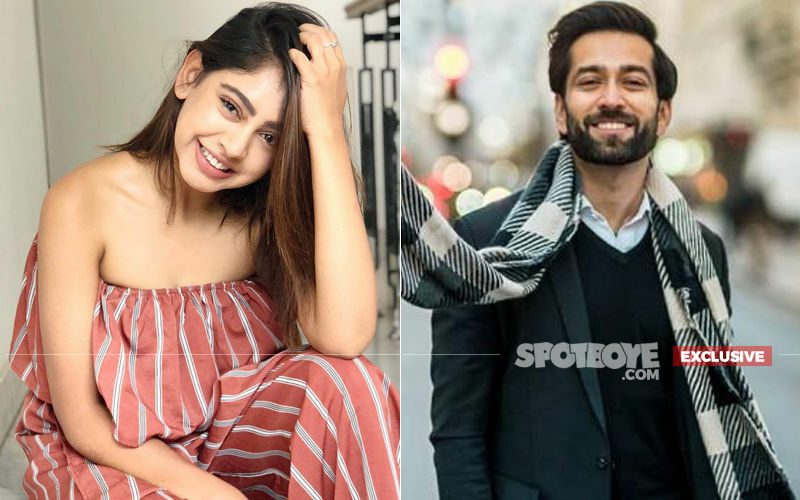 We got in touch with Niti Taylor to know if she is feeling pressurised to meet the expectations of fans who are obsessed with the pair of Shivaay (Nakuul Mehta) and Anika (Surbhi Chandna). 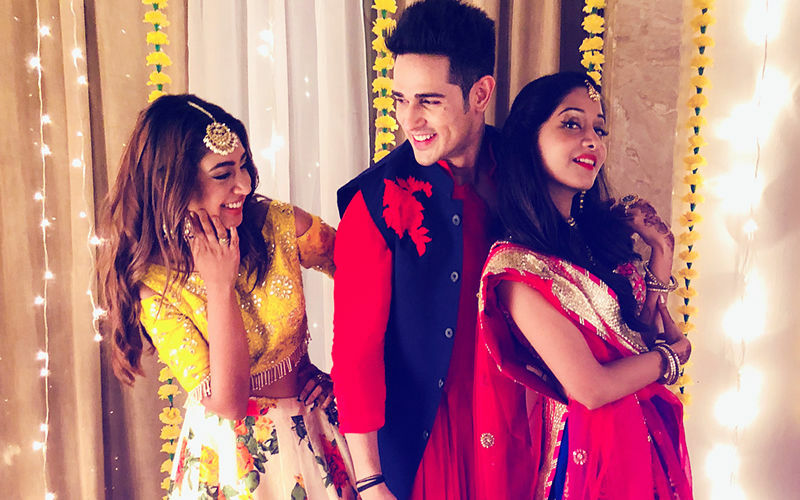 Niti sportingly replied, " The thing is the love which their pair has received, I can't receive the same. And I also don't want to touch that because that is something pure and belongs to the people who have loved them together. I want to create something different and I am sure they will like it too. 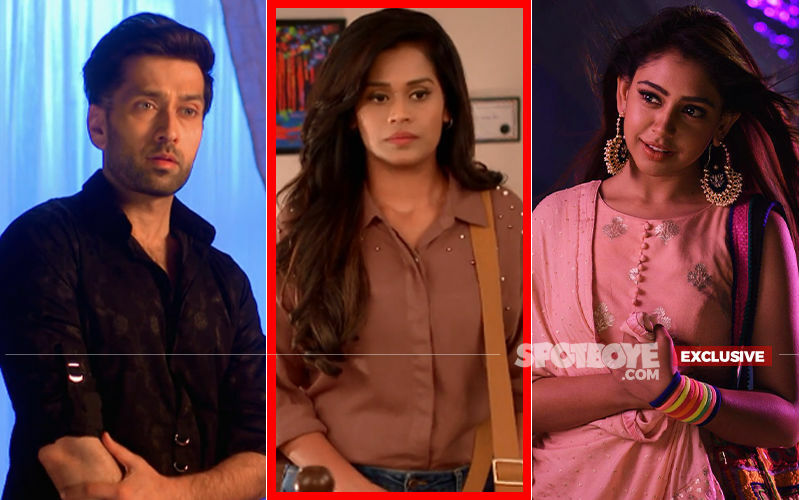 I have no problem if they want to compare our pair to Shivika, as I too have gone through this during my show Ghulam when the makers were planning to move the story ahead with some other actress. And fans were like how can they do that and all? I just wish they like my character as it is very different from hers. And I hope they like us also. I can just pray and hope that they like me". 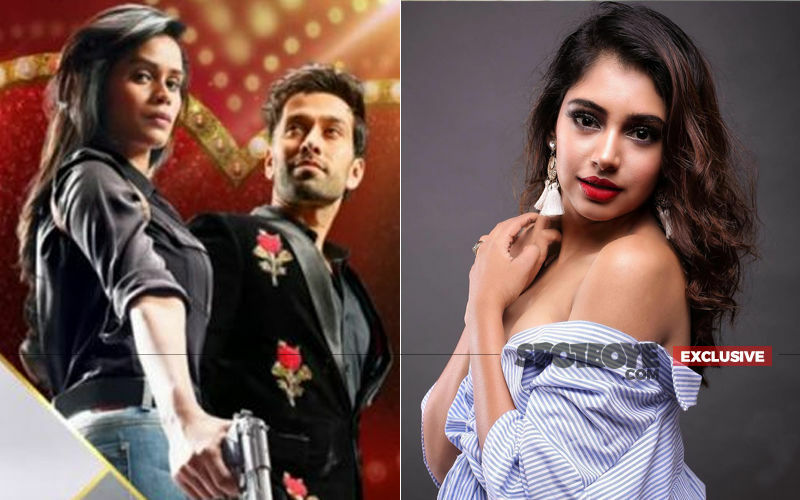 We also asked her about the current lead actress Manjiri Pupala’s character turning negative post her entry and she said, "I have no clue about it. I haven't met or interacted with her yet. So I really can't comment on that. And changes in the story-line are essential if we see from TRPs point of view. So whatever track will get TRPs, the makers will focus on that". 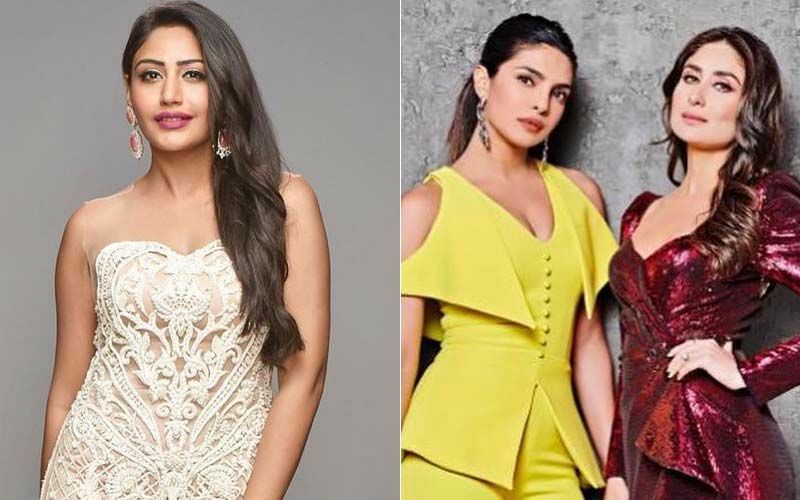 STUNNER OR BUMMER: Mouni Roy, Disha Patani, Sonam Kapoor, Sara Ali Khan Or Kriti Sanon?